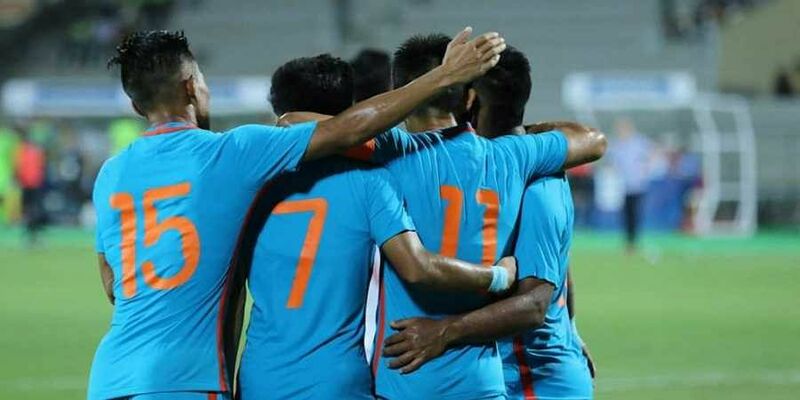 NEW DELHI: Indian national senior football team will be playing an international friendly against Oman on December 27 in Abu Dhabi as part of their preparation for the forthcoming 2019 AFC Asian Cup, UAE. Reflecting on the same, All India Football Federation (AIFF) general secretary Kushal Das said that it is pertinent for the national team to play "stronger opposition" in order to prepare better for the next year Asian Cup. "Oman are a very strong team. We were drawn against them in the FIFA 2018 World Cup Qualifiers and are aware of their quality and strength. It will be the perfect test for our boys as they gear up for the Asian Cup," Das said. National coach Stephen Constantine highlighted the "need to strike a rhythm." "It's now a question of trying to establish a rhythm and making sure we all know what we have to do. In our last game against Jordan, the circumstances were exceptional and that was a good learning experience for all the players," Constantine said. "Oman will be in some ways very similar to Bahrain and UAE which is why we wanted to play them so that we can get a good idea of what we are going to face in the group stages," he maintained. India last played against Oman in the FIFA 2018 World Cup Qualifiers (in 2015) and lost 1-2 in Bengaluru and 0-4 in Muscat. Constantine, however, said that the team is a "completely different" outfit now.